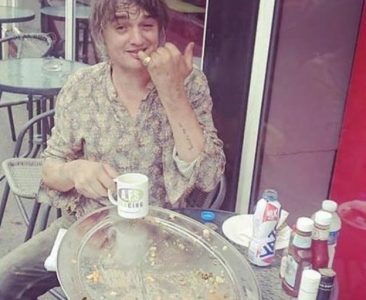 Pete Doherty ate a large breakfast yesterday, including four bacon, four sausage and a burger, and finished all of it. 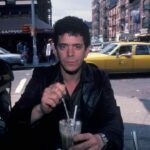 It’s not known if he had tea or coffee, but the cafe manager did confirm he had a strawberry milkshake. 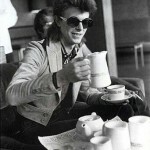 He was thin last month at the Royal Festival Hall.